Strawberry Pie from I Heart Pies. 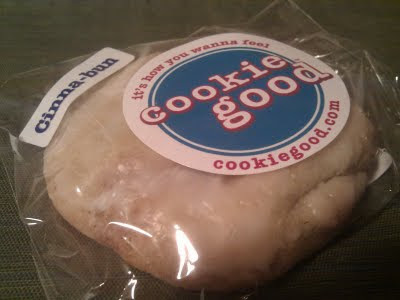 Cinna-bun Cookie from Cookie Good. 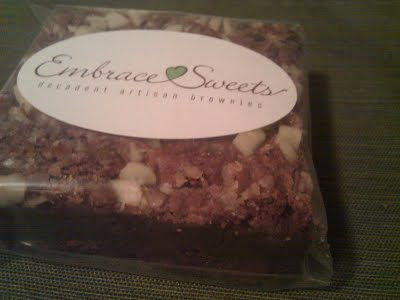 Toffee Almond Roca Brownie from Embrace Sweets. 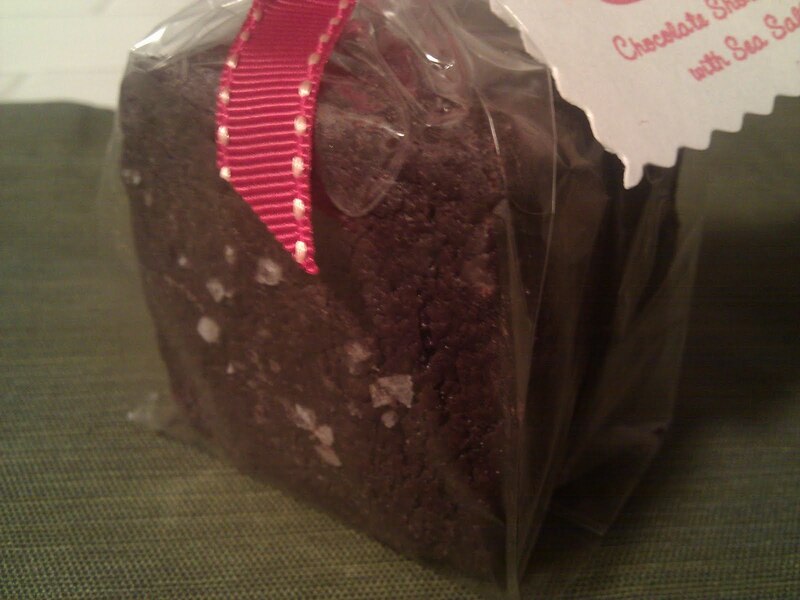 Chocolate Shortbread With Sea Salt from Shortnin Bread. 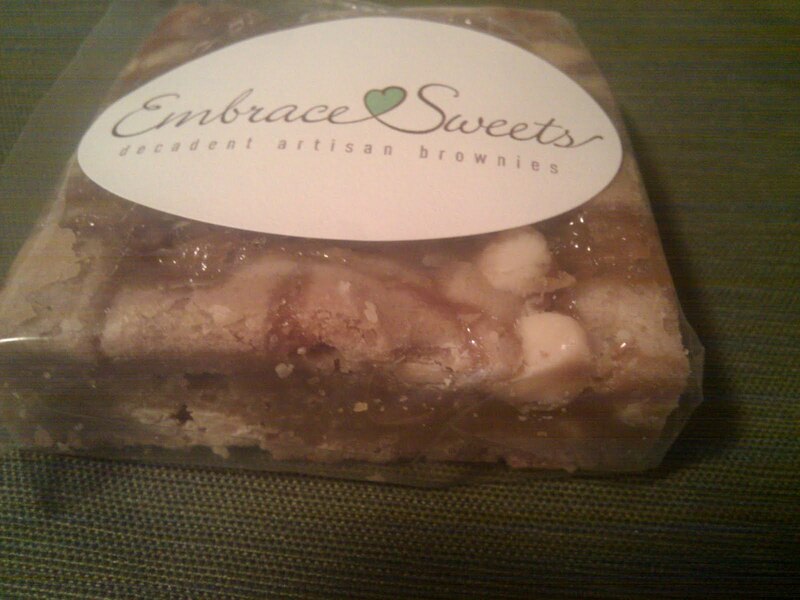 White Chocolate Chip Blondie from Embrace Sweets. 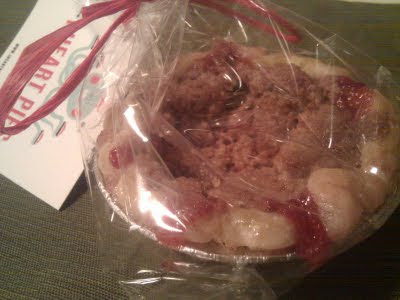 Honorable Mention: Apple Pie from Crust by Stephanie Jayne, Chocolate Bread Pudding from Creme Caramel LA, Original Crack from Cookie Casa.